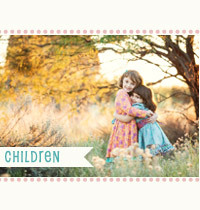 I am both honored and so excited to announce that I will be participating in a special blog circle called Letters to Our Children, along with several other incredibly talented photographers. Each month I will write a letter to my lovely daughter, as I attempt to capture her personality and spirit, while documenting this special and fleeting time of her life. As time seems to perpetually increase in its speed, I strive to find a way to articulate just how much I love her, and to hopefully make time pause, even if just for a few moments, during these moments of reflection on my sweet girl. We have been home from our Disneyland vacation for about a week, and the pixie dust still clings to me. I already can’t wait until we can get back again (although, your Daddy certainly differs from me in that respect). My girl, anyone that knows your mama even a little bit knows that Disney is ingrained into my soul. To say that I have a bit of an obsession with all things Disney is an understatement. The moment that I walk through the tunnels and emerge onto Main Street, I enter a world of nostalgia and pure magic, and when I step into Disneyland, I feel as though I am home. Disneyland has always held a special magic for me. It is my happy place. A part of me. For this trip, it was all about the princesses. This is new territory for your daddy and me – it’s been all about Lightning and Mater up until recently. But I think you still have a special place in your heart for Mater. 🙂 However, this trip to Disneyland, no ordinary clothes would do for you. 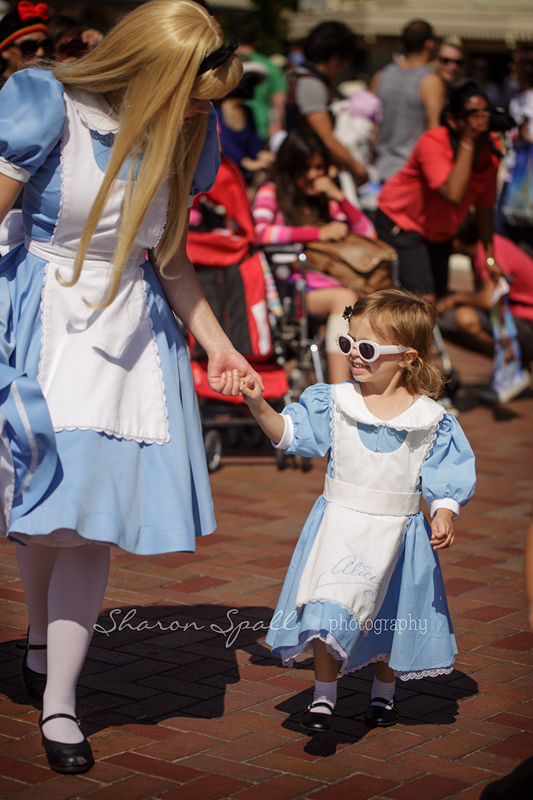 Dressed head-to-toe as Alice the first day, you got to meet Alice first thing as she picked you to dance with her. Holding her hand, you skipped around, danced to the marching band, and sat down to a tea party. 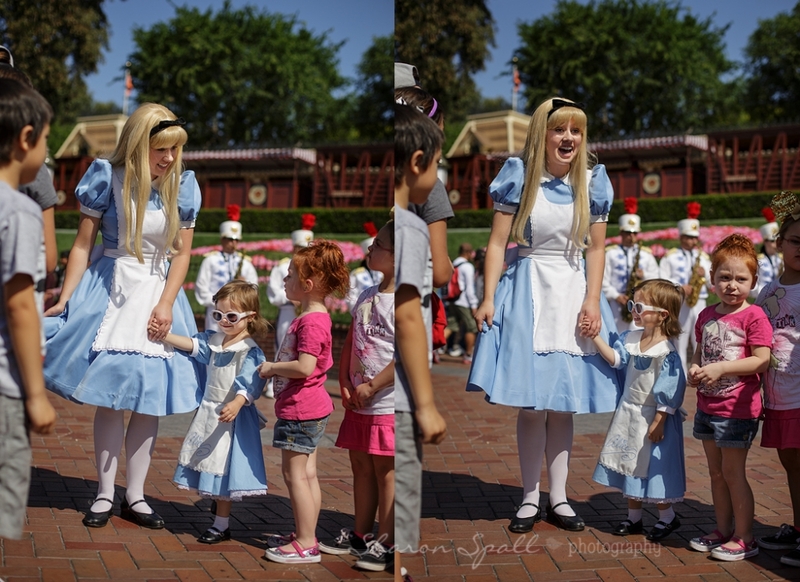 There is no Disney memory more special to me than watching you dance with Alice in Disneyland. Watching your face light up as she payed such special attention to you filled my heart with joy. 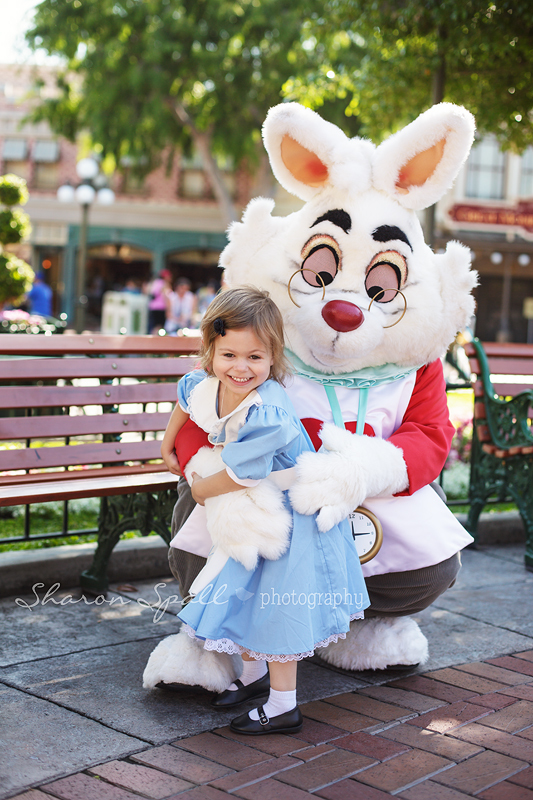 Oh yes, and did I mention that you met the White Rabbit too? It’s a very important date! At the end of the first night, I was so excited to watch the fireworks with you. There are few things more magical than fireworks in front of the castle in Disneyland. You couldn’t wait to see them, and you stayed up so late waiting for them to start. However, the noise proved to be a bit too much for your sensitive ears. This picture is noisy and full of grain, but it preserves this moment in time for me perfectly: sitting atop your daddy’s shoulders, in awe of what you see, but trying so hard to quiet the noise. For the second day, you insisted that you had to dress like Cinderella. Your grandma and I took you to Bibbidi Bobbidi Boutique so you could spend your Disney “credit card” from Grandma, and you only had eyes for the Cinderella dress (and wand, and crown, and “glass slippers”…). So, day 2 was all Cinderella, and all princesses. Lunch at Ariel’s Grotto and meeting the princesses at the Fantasy Faire. And although we brought a spare change of clothes for you in case you tired of wearing that poofy, sparkly dress, there was no way we were getting you out of your Cinderella dress until it was time for jammies in the hotel. It isn’t just about the princesses though. You still adore your Mater. Cars and princesses – that sums you up so well. Route 66 needed a little more sass. I can see that the Disney love is already within you. I am so excited to share the Disney magic with you, my girl. I can’t wait to go back to Disneyland with you. I know that this will be something very special for us to share together for a lifetime. Disney is in your soul, and you are so clearly my daughter in that regard. 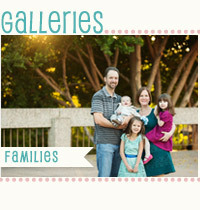 Next in our circle is Kristen of Kristen Elizabeth Photography. Please click on the link and head over to her blog to read her letter to her little ones. Kimberly - Sounds like an amazing trip! I’m a huge Disney fan myself, so I was super excited to take my kids there as well. 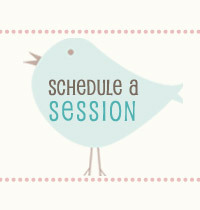 © 2019 Sharon Spall Photography|ProPhoto Photography Blogsite | Designed by That's Kinda Cool!